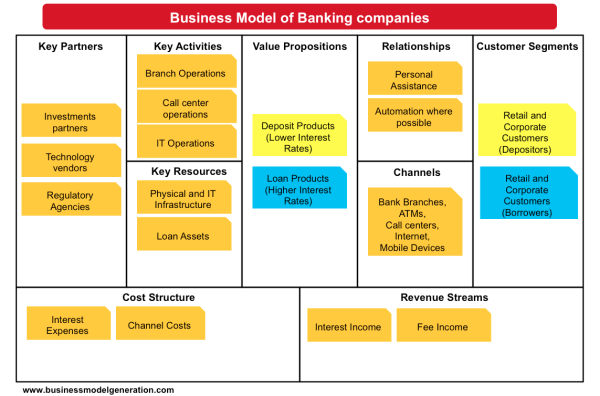 Bank is a financial institution in which it accepts deposits for the purpose of providing loans and advances. It had done lending activities either direct or indirect manner through capital markets. Banks are highly regulated institutions in all over the world due to the importance of financial stability. 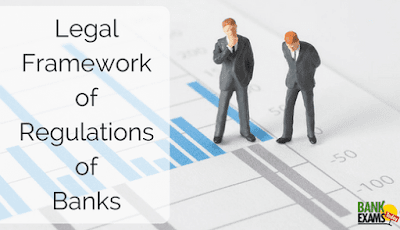 Based on the international set of capital standards, banks had their minimum capital requirements known as Basel Accords and also based on fractional reserve banking it had maintained their liquid assets equal to only the portion of their current liabilities. Banks began their careers from barter system only. Barter system means a system of providing grain loans to farmers and traders who had carried their goods between cities. This system began in 2000 BC. The ancient periods of China and India had shown the evidence for lending activities. The origin of modern banking was traced at medieval and early Renaissance Italy to their rich cities in the world. The earliest known state deposit bank was a bank of St. George founded in 1407 at Genoa, Italy. In modern banking practices including fractional reserve banking and issuing banknotes were emerged at 17 Th and 18 Th centuries. All the merchants were started to store gold with the goldsmiths of London who had provided private vaults and charged the free cost of services to their customers. The Bank of England was first to begin the permanent issue of banknotes in 1695 and The Royal Bank of Scotland began issues overdraft facility in 1728. Banks act as a payment agents for customers by way of providing current accounts, paying cheques drawn by customers in the bank and also collecting cheques for the customers, etc. Banks has provided number of payment methods such as Automated Clearing House facility, Automated Teller Machine, Wire transfer or telegraphic transfer, Electronic fund transfer at point of sale. Banks borrow money by accepting funds deposited on current accounts, by accepting term deposits, and by issuing debt securities such as banknotes and bonds. Banks lend money by making advances to customers on current accounts, by making instalment loans, and by investing in marketable debt securities and other forms of money lending. Banking activities are as follows – Personal banking, corporate banking, investment banking, private banking, transaction banking, insurance, consumer finance, foreign exchange trading, commodity trading, trading in equities, money market trading and futures and options tradings. Nowadays, banks were offered number of channels to their customers – branch, in-person banking, automated teller machine banking and bank by mail, online banking, mobile banking, telephone banking, video banking, relationship management, direct selling agency and cross-selling agency. Banks were generated their fun ds from charging interest, transaction fees and financial advices. Through this the banks could got their profits by way of the level of interest on deposits and other sources of funds and the level of interest on lending activities. 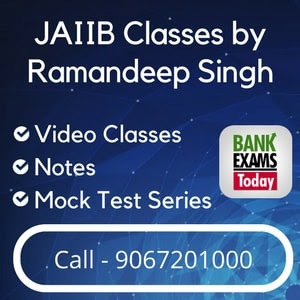 At Retail banking: - Savings account, Recurring deposit account, Fixed deposit account, Money market account, Certificate of deposit (CD), Individual retirement account (IRA), Credit card, Debit card, Mortgage, Mutual fund, Personal loan, Time deposits, ATM card, Current accounts, Cheque books, Automated Teller Machine (ATM). At Business/ commercial/ investment banking: - Business loan, Capital raising (equity / debt / hybrids), Revolving credit, Risk management (foreign exchange (FX)), interest rates, commodities, derivatives), Term loan, Cash management services (lock box, remote deposit capture, merchant processing), Credit services. Now-a-days, banks were faced a many more risks – credit risk, liquidity risk, market risk, operational risk, reputational risk and macroeconomic risk. And also they were provided more number of economic functions to the society- Issue of money, Netting and settlements of payments, Credit intermediation, Credit quality improvement, Asset liability mismatch/Maturity transformation and Money creation/destruction. Through this banks were created economic development as a whole. Banks were considered as heart of the economic stability. And also banks were provided more services to their customers. For the sake of their services, Government had provided regulatory measures.